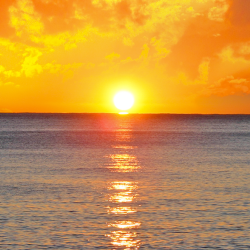 Discover Biloxi's only smoke free casino resort! 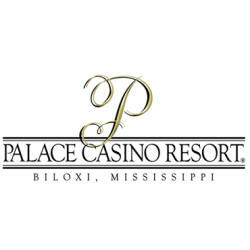 Palace Casino Resort features a luxurious 236 room hotel with magnificent views of Biloxi Back Bay and the Gulf of Mexico. Enjoy fabulous dining at award winning Mignon’s Steaks & Seafood, the Palace Buffet, STACKED Grill, CONTACT Lounge & Sports Bar, the Palace Café & Bakery, Wahoo’s Poolside Bar & Grill or Mignon’s Lounge. Rejuvenate yourself at PURE, the Palace Spa & Fitness Center. Banquet and meeting space, and a business center area, are available for business travelers. Free Wi-Fi service is available property-wide. Add a round of golf at the Preserve Golf Club for an unforgettable experience at the Palace Casino Resort! Five course gourmet dinner paired with wines from Freemark Abbey Vineyard. Must be 21 or older to attend. Price excludes tax & gratuity. Limited seating.